Tenamyd Canada Extra Creamy Compact Foundation with SPF 25 can be used after applying foundation or on its own to achieve seamless, even toned skin. It smoothest fine lines, absorbs excess oil and gives luminous skin that is sun protected. 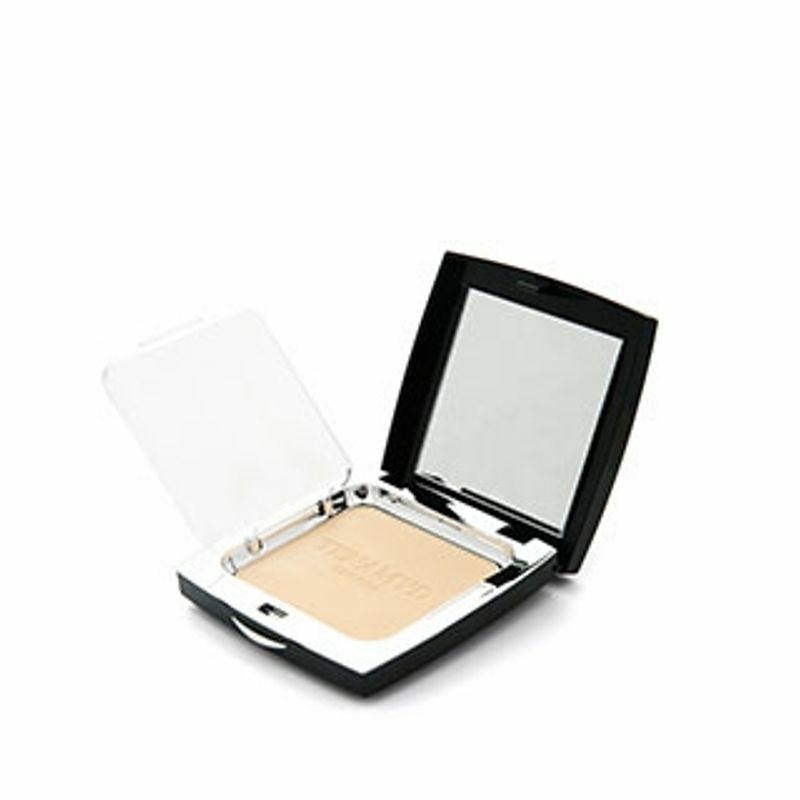 Versatile creamy compact foundation with SPF 25. Creamy texture that blends seamlessly. Smoothest fine lines and wrinkles. Brightens and even tones skin. Explore the entire range of Foundation available on Nykaa. Shop more Tenamyd Canada products here.You can browse through the complete world of Tenamyd Canada Foundation .